Looking for the Great American Shore Experience? Look no further! You've arrived here in the Wildwoods! 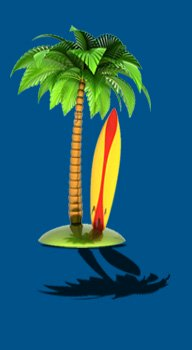 Home to five miles of surf, sun and lots of family fun, our free beaches are rated the safest and cleanest on the East Coast and are among the widest anywhere in the world! Welcome to Our Island... We're Glad You're Here! Our world-famous boardwalk is the most action-packed on the Jersey Shore, with its dizzying assortment of sights, sounds, smells, thrills and chills - from the sweet aroma of funnel cake and kettle corn to the spectacle of neon lights and world-class roller coasters spanning three amusement piers over 2.5 miles! You'll also enjoy our great restaurants, exciting nightlife, nostalgic Doo Wop architecture, and so much more! Browse our website to learn more about lodging options in the Wildwoods, or stop in at our welcome center to pick up your complimentary welcome package! 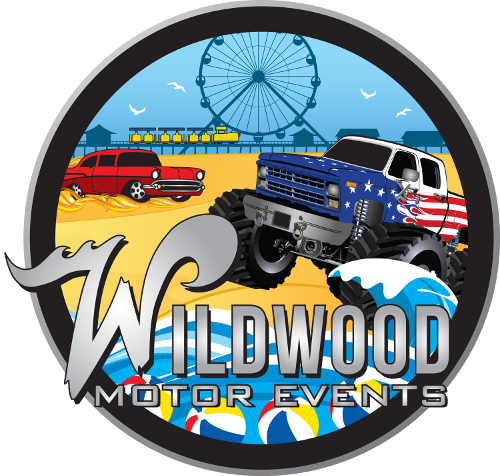 Wildwood Motor Events LLC is your destination for every type of motor vehicle event, from classic car shows to monster truck rallies along the beach in Wildwood, NJ. 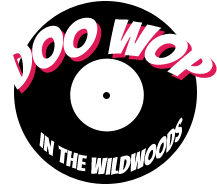 We proudly host two major classic car shows every Spring and Fall along the boardwalk, that have taken place in Wildwood, NJ for over 30 years. The Wildwoods-by-the-Sea are known around the world for their extra-wide, clean, safe, FREE beaches! See for yourself! 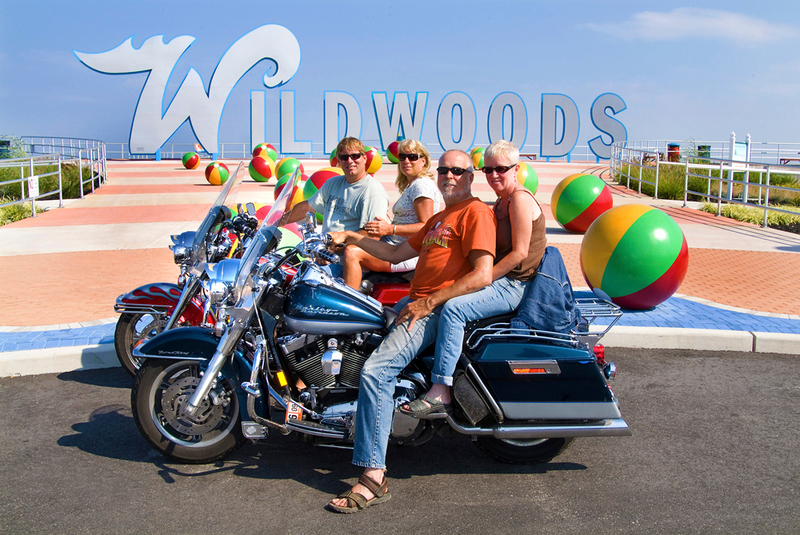 Order your FREE Wildwoods Vacation guide today!